Just wanted to say thanks to our friends from Easy Pha-max for inviting us to this very informational event! They talked to us about healthy lifestyles and the awesome healthy things out there we can use to help our bodies. I for one was particularly interested as I’ve been eating waaaay too many crazy things from my travels and adventures. I’m very excited to hear about the powers of Wheat Grass and the wonders it can do for your body. Plus, they also had many more products that could help you cleanse that hard working body of yours. A healthy take on life! The first Lifestyle Center that gives Filipinos easy access to health resources in a relaxed setting opened yesterday (January 20) at the SM Mall of Asia. It is the brainchild of Easy Pha-max Phils. 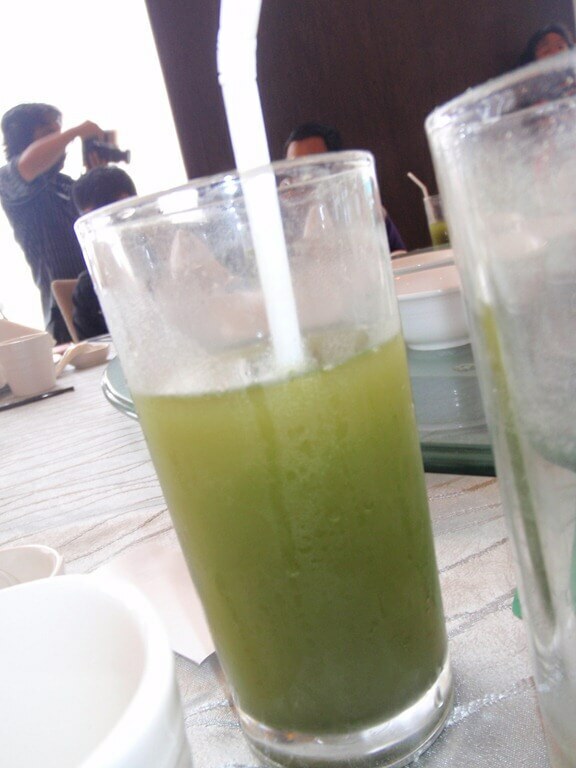 Inc, the country’s leading distributor of wheatgrass-based health products. Mall shoppers looking for other healthy lifestyle options will find their answer in the Lifestyle Center located at the 2nd level, south wing of SM Mall of Asia in Pasay City. 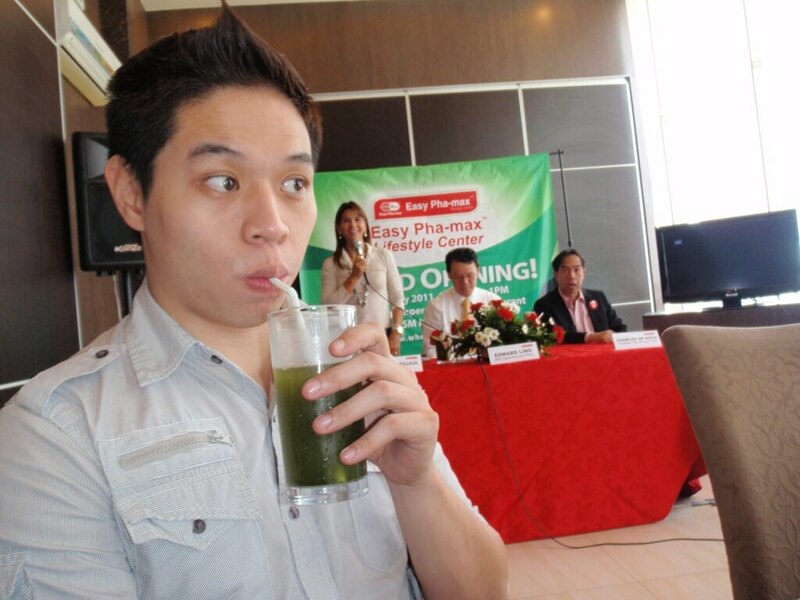 Easy Pha-max CEO Edward Ling said it is a one-stop shop for the company’s wheatgrass-based health products that include Wheatgrass Pure, Wheatgrass with Honey, Bio Coffee, So Easy Colon Cleanse, Whea-gee (for kids), Bio Soy Milk, Skywheatgrass Plus, Insupro Forte (anti-diabetes), among others. Other products like Wheatgrass ready-to-drink (in can) will retail soon. It is the first of several soon-to-rise lifestyle health centers this year that the company and its channel partners will put up across the country. Incorporated on 28 November 2007, Easy Pha-max is a subsidiary of INS Bioscience which is engaged in the scientific research and development and commercialization of herbal remedies and bioscience products in Malaysia. 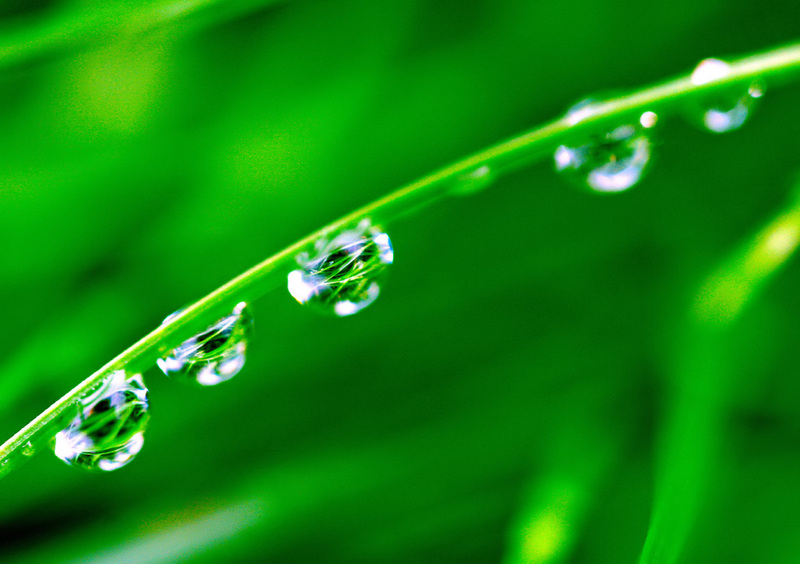 Easy Pha-max is the only company that uses both the leaves and roots of the wheatgrass to get the maximum amount of proteins, minerals, enzymes and chlorophyll that neutralize toxins and restores alkalinity to the blood. As such, the Lifestyle Center will give mall shoppers access, on any day, to antioxidant dietary supplements, health information and diagnostic screenings. Customers shopping at the mall can have their health check-ups from experienced nurses and dietitians using modern diagnostic tools like the Live Blood Analysis and Inner Body Scan which provide information on the body’s health condition. The LBA identifies traces of cholesterol, uric acid and damaged cells in the blood. The Inner Body Scan on the other hand, shows the metabolic age and condition of the body. Exclusive Easy Pha-max merchandise like the “I Love Grass” shirts, umbrellas and other accessories are also being sold at the center. The center is operated by artist Charles de Nava who runs Rotech Arts & Frames which provide contemporary artwork services in selected malls in Luzon. De Nava is one of the more than 500 accredited distributors of Easy Pha-max products, managing 22 kiosks and carts sprayed across Metro Manila shopping malls. Ling said the Lifestyle Center will help Filipinos understand holistic wellness, why it is important to reduce the risk of getting sick and how they can prevent contracting diseases. “Since day one of our operations four years ago, we’ve been in the business of motivating Filipinos towards leading healthy lifestyles. The Lifestyle Center is a wonderful opportunity for us to make healthcare more accessible. We are identifying locations in Metro Manila and in other key cities in the country where we can achieve our company vision of transforming lives and communities by restoring people’s health,” he explained. Ling clarified the Lifestyle Center will not replace clinics and hospitals, rather, the company wants to encourage consumers to adopt healthy lifestyles by giving them access to the latest health information and products. The company has tapped admired celebrities to endorse its wheatgrass products like ABS-CBN sportscaster/athlete Dyan Castillejo and actress/aerobic exercise instructor Jackie Lou Blanco. Their infomercials are showing on Cable TV in 14 cities across the country. In Metro Manila, the infomercial is screened daily on SkyCable 11 and Destiny Cable 3, 10pm – 12 midnight. For more information about Easy Pha-max, visit www.wheatgrasscan.com. About Easy Pha-max Phils. Inc. Incorporated in November 2007, Easy Pha-max Phils. Inc. is the leading distributor of Wheatgrass Powder and Wheatgrass-based health products in the country. Led by Edward Ling, CEO and President, the company provides opportunities that promote entrepreneurship in the Philippines and abroad, through unique strategies and platforms that bring back value to its business partners, called Global Bio-Herbal Entrepreneurs, who play significant roles in the company’s growth and expansion. To date, the products are available in major retail outlets that include Mercury Drug, Watsons, Generics Pharmacy, Rose Pharmacy, Manson Drug, Metro, Curamed, Med Express, Rustan’s, SM, Shopwise, Gaisano, The Landmark, Robinsons, Mini Stop, Cherry Foodarama, Puregold, among others. The company’s Customer Care Department (CCD) is the central point of contact for consumers. An integrated contact center, CCD handles enquiries and product concerns, processes orders and deliveries nationwide. Through its wide network of distributors and the CCD, Easy Pha-max can service the health needs and concerns of all 42,000 barangays in the country 24×7.